Air Hong Kong Airbus A330-300P2F opb ASL Airlines Ireland FSX for the FSPainter A330-300 PW base model. These are FSX textures only. The FSPainter A330-300 PW base model is required. Air Hong Kong Airbus A330-200F opb ASL Airlines Ireland FSX for the FSPainter A330-200F RR base model. These are FSX textures only. The FSPainter A330-200F RR base model is required. Maleth-Aero lsf ASL Airlines Ireland Boeing 737-300BDSF for the FAIB Boeing 737-300 FS9 Logolight base models. These are FS9 textures only. The FAIB Boeing 737-300 Logolight FS9 base model is required. Maleth-Aero lsf ASL Airlines Ireland Boeing 737-300BDSF for the FAIB Boeing 737-300 FSX Logolight base models. These are FSX textures only. The FAIB Boeing 737-300 Logolight FSX base model is required. 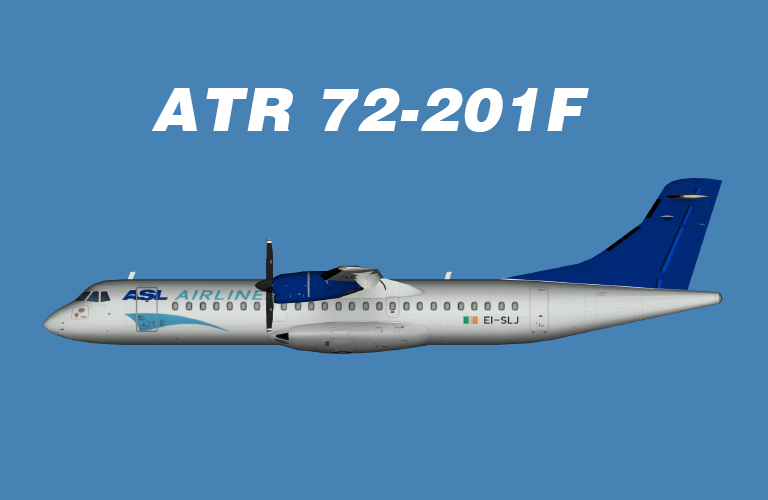 ASL Airlines Ireland Aerospatiale ATR 72-500 HD textures for the OSP ATR 72-500 base model. These are FS9 textures only. The OSP ATR 72-500 base model is required. It can be found at www.avsim.com. Search for osp_atr_72_500_base.zip. 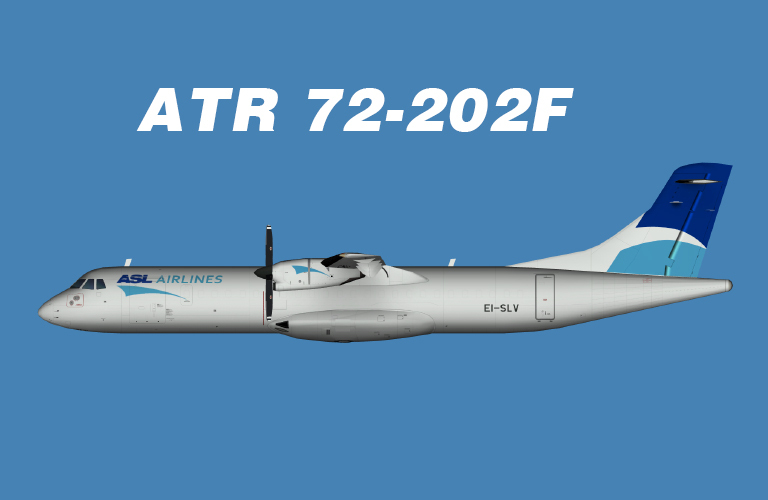 ASL Airlines Ireland Aerospatiale ATR 72-210 HD textures for the OSP ATR 72-210 base model. These are FSX textures only. The OSP ATR 72-210 base model is required. It can be found at www.avsim.com. Search for: osp_atr_72_210_base.zip. These are FS9 textures only. The OSP ATR 72-210 base model is required. 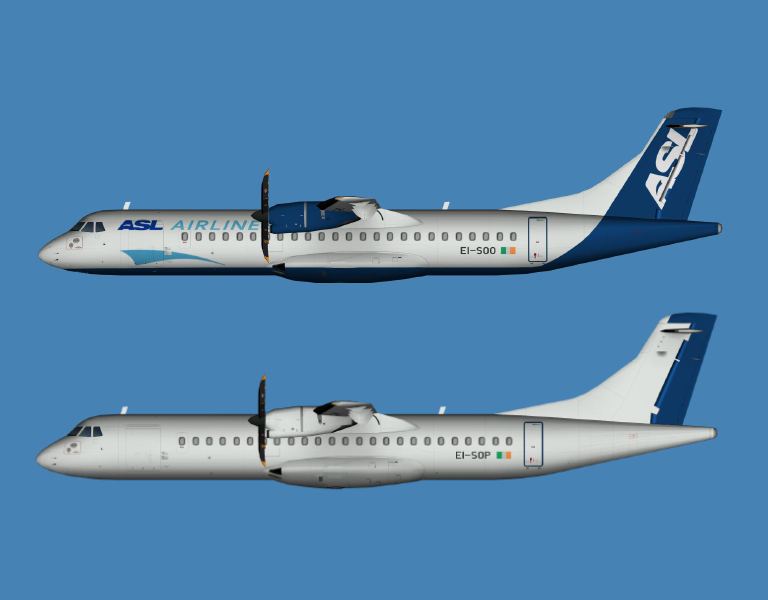 ASL Airlines Ireland Aerospatiale ATR 72-201 & 72-202 HD textures for the OSP ATR 72-200 base model. These are FS9 textures only. The OSP ATR 72-200 base model is required. It can be found at www.avsim.com. Search for: osp_atr_72_200_base.zip. These are FSX textures only. The OSP ATR 72-200 base model is required. ASL Airlines Ireland Boeing 737-400SF Logolight for the FAIB Boeing 737-400 Logolight FS9 base model. These are FS9 textures only. The FAIB Boeing 737-400F Logolights FS9 base model is required. ASL Airlines Ireland ATR 72-201F HD textures for the OSP ATR 72-200 base model. It can be found at flightsim.com. Search for osp_atr_72_200_base.zip. 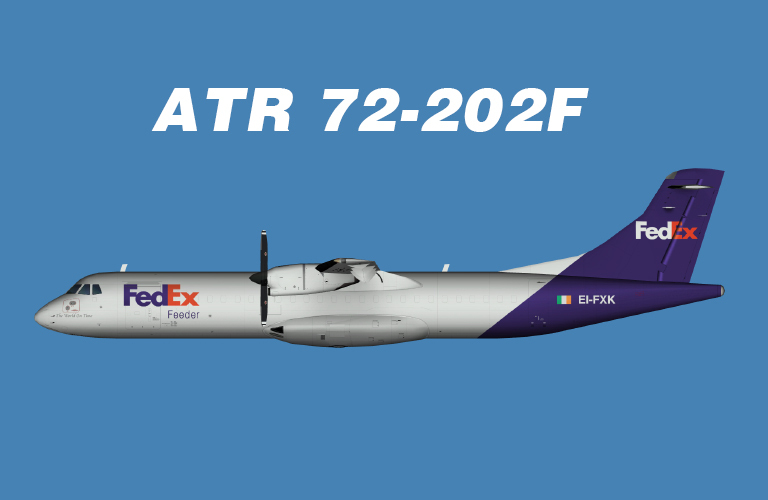 ASL Airlines Ireland ATR 72-202F “Fedex Livery” HD textures for the OSP ATR 72-200 base model. ASL Airlines Ireland ATR 72-202F HD textures for the OSP ATR 72-200 base model. ASL Airlines Ireland ATR 72-500 HD textures for the OSP ATR 72-500 base model. It can be found at flightsim.com. Search for osp_atr_72_500_base.zip. These are FSX textures only. The OSP ATR 72-500 base model is required.